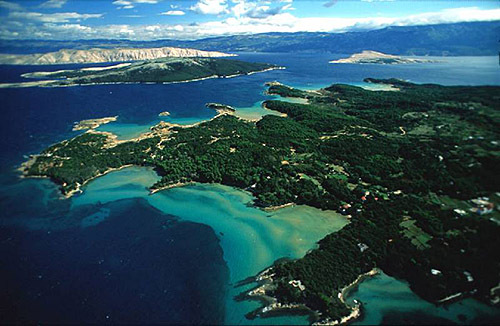 The island is found at the coordinates 42° 56' 52" North and 17° 9' 45" East - in the Adriatic sea, Croatia. Baretica is an unpopulated island with total area of square meters (m2). The lenght of its coastline is meters. There is no public transport to Baretica. 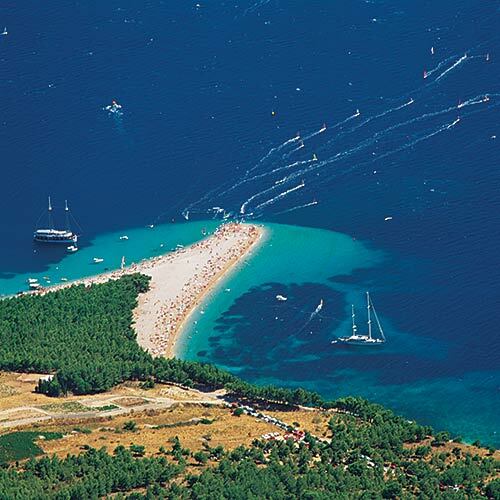 Baretica is small island located between Badija and Planjak. 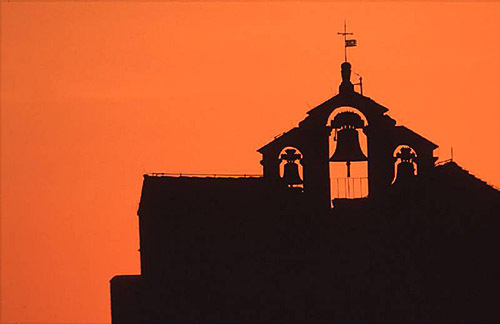 The name 'Baretica' means in English 'Small Hat' reflecting the shape of the island. Baretica has some good spots under the pine trees to enjoy shade during summer heat. However, the rocks on its shores are rough making it difficult to walk around barefoot. Baretica is popular stop for people who like to be near Badija, to be able to watch what's going on there or just pop there to buy drink or food, while still away from its crowds. Sestrica vela (Korcula) Lighthouse in Islet Vela Sestrica near Korcula at a distance of 2.51 miles. 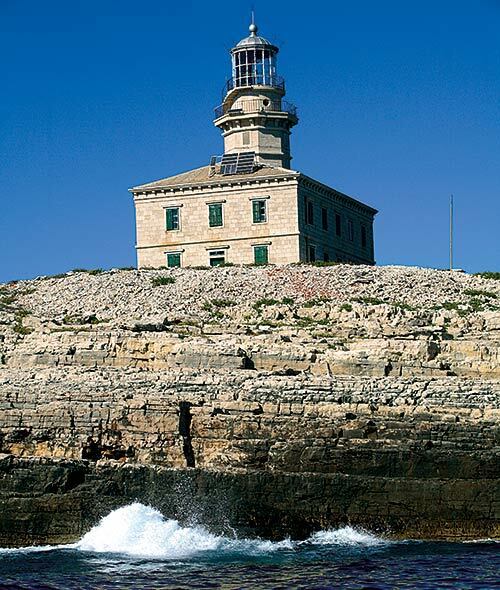 Sucuraj Lighthouse in Sućuraj, Hvar Island at a distance of 12.36 miles. Glavat Lighthouse in Islet Glavat near Lastovo at a distance of 12.60 miles. Plocica Lighthouse in Islet Plocica near Korcula at a distance of 18.39 miles. Struga Lighthouse in Skrivena Luka, Lastovo Island at a distance of 20.88 miles. Sveti Petar Lighthouse in Makarska at a distance of 25.19 miles. Sveti Nikola Lighthouse in Pucisca, Brac island at a distance of 35.78 miles. ACI Marina Korcula in at a distance of 1.51 miles. 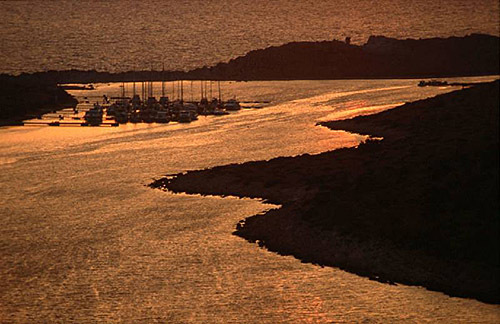 Marina Solitudo (Lastovo) in at a distance of 21.40 miles. Marina Ramova ( Baska Voda) in at a distance of 27.52 miles. ACI Marina Vrboska (Hvar) in at a distance of 29.32 miles. Marina Baska Voda in at a distance of 30.32 miles. Planjak Island at 0.32 miles away. Kamenjak (Korcula) Island at 0.43 miles away. Badija Island at 0.46 miles away. Rogacic Island at 0.76 miles away. Vrnik Island at 0.98 miles away. Lucnjak Island at 1.04 miles away. Skrpinjak Island at 1.53 miles away. Gubavac (Korcula) Island at 1.57 miles away. Sutvara Island at 1.62 miles away. Vela Stupa Island at 1.67 miles away.